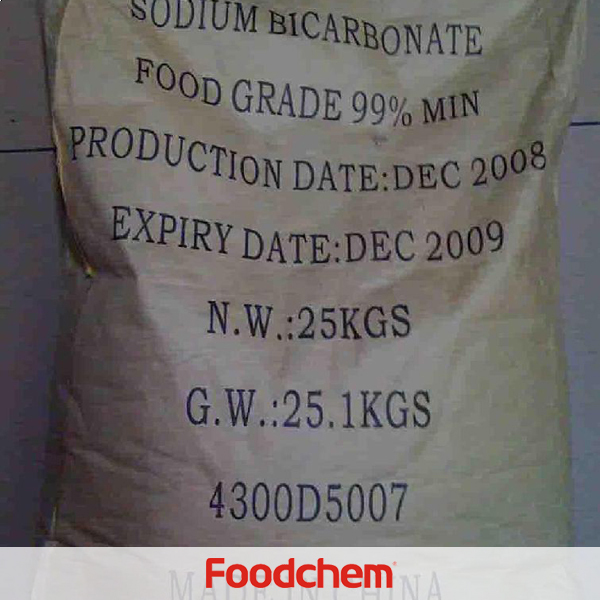 Sodium Bicarbonate is one of the popular food additives and ingredients in most countries, As a professional Sodium Bicarbonate supplier and manufacturer, Foodchem International Corporation has been supplying and exporting Sodium Bicarbonate from China for almost 10 years, please be assured to buy Sodium Bicarbonate at Foodchem. Any inquiries and problems please feel free to send emails to us via sales@foodchem.cn, we will reply you within 1 working day. Sodium bicarbonate is basically a chemical compound, which is also often known as baking soda, bread soda, cooking soda and bicarbonate of soda. Students of science and chemistry have also nicknamed sodium bicarbonate as sodium bicarb, bicarb soda. Sometimes it is also simply known as bi-carb. The Latin name for sodium bicarbonate is Saleratus, which means, 'aerated salt'. Sodium bicarbonate is a component of the mineral Natron, also known as Nahcolite which is usually found in mineral springs, the only natural source of sodium bicarbonate. Cooking uses:Sodium bicarbonate was sometimes used in cooking vegetables, to make them softer, although this has gone out of fashion, as most people now prefer firmer vegetables that contain more nutrients. However, it is still used in Asian cuisine to tenderise meats. Baking soda may react with acids in food, including Vitamin C (L-Ascorbic Acid). It is also used in breadings such as for fried foods to enhance crispness.Thermal decomposition causes sodium bicarbonate alone to act as a raising agent by releasing carbon dioxide at baking temperatures. The carbon dioxide production starts at temperatures above 80 °C. The mixture for cakes using this method can be allowed to stand before baking without any premature release of carbon dioxide. 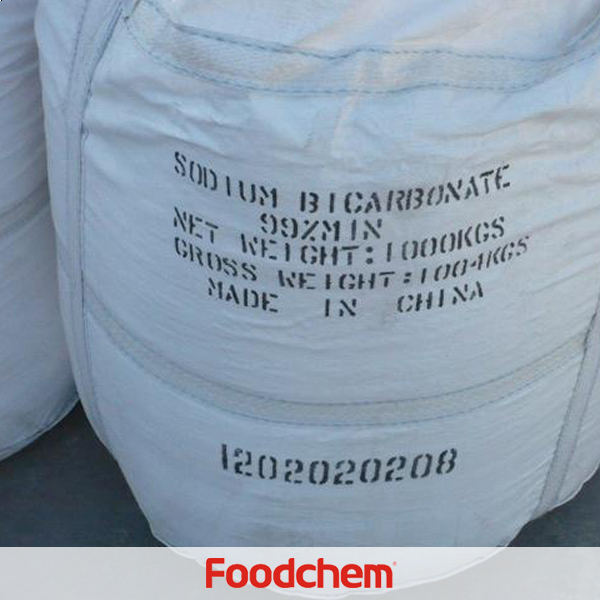 Foodchem is an ISO2008 9001 certified company, as for Sodium Bicarbonate, we can offer HAPPC, KOSHER, HALAL Certificates, ect. 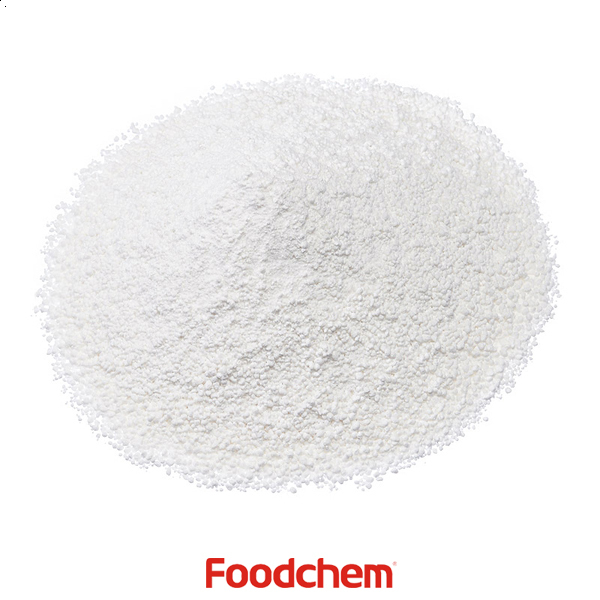 Foodchem is both manufacturer and trading company, we are Sodium Bicarbonate distributor, at the same time, we are manufacturer of other products. 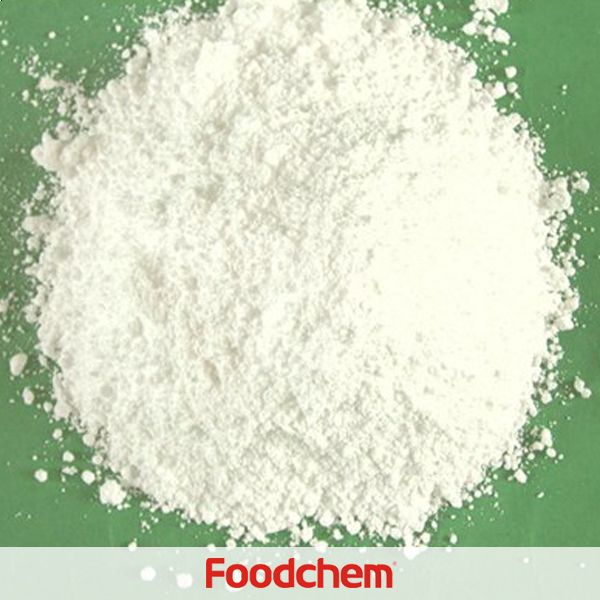 Foodchem is a famous supplier and manufacturer of Sodium Bicarbonate in China, and has been corporate with many Sodium Bicarbonate suppliers for several years, we can provide you with cost-effective Sodium Bicarbonate. TatianaQ : At the moment we are looking for the reliable supplier of the Sodium Bicarbonate,kindly ask you to offer the best price and give the following information:the products with detailed description;current FOB / CIF Odessa prices;shelf life, storage and transportation conditions. FOODCHEM A : It is gald to service you,and our sales manager has sent you email about issues mentioned above. Woon JungQ : Hello,i want to buy Sodium Bicarbonate food grade 60-80mesh in 25kg/bag on pallet in 1 fcl shipped to korea,if you do can it, please send you coa, photos of pacakge and product and price,thank you. 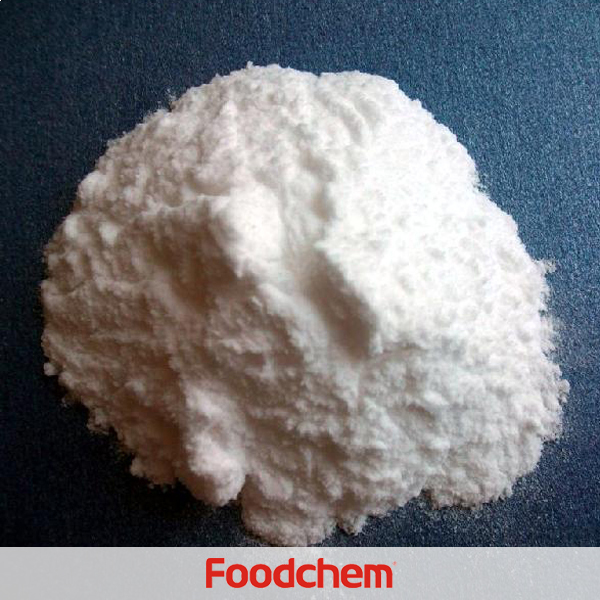 FOODCHEM A : Hello,thanks for your inquiry, glad to tell you that we are able to supply this product, our sales manager has send you quotation and all the documents you want, please kindly check, looking forward to hear your good news. Angellie santosQ : Hello,we need Sodium Bicarbonate to be used for fire extinguisher and export to Philippines, can you supply. 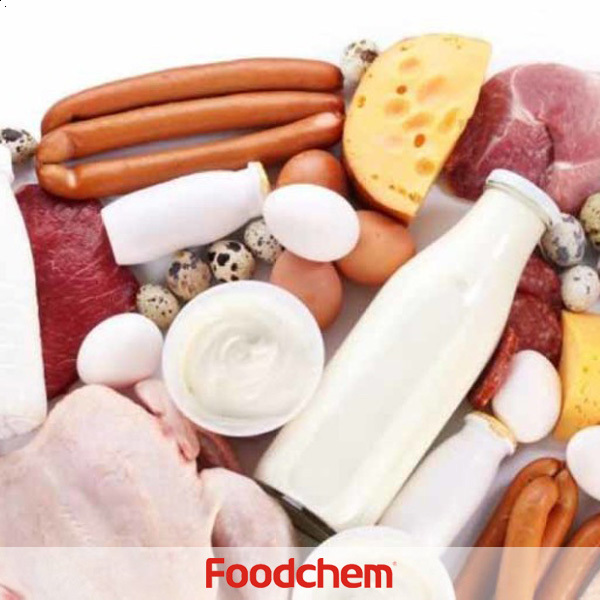 FOODCHEM A : Yes,we are able to supply the product you have required,our sales manager has send you product details, please kindly check and send us your feedback. David KimQ : I'm looking for a reliable supplier of Sodium Bicarbonate for animal feed.Our annual demand is 2000 metric tons.Please kindly send the product information. 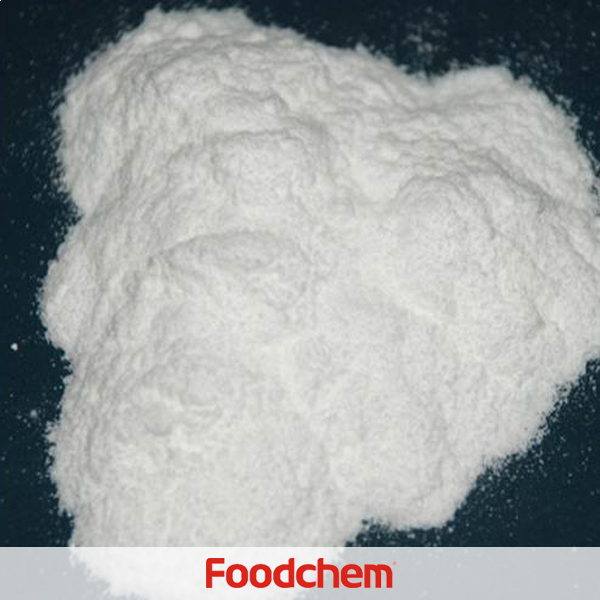 FOODCHEM A : Hello,Our sales manager has send you the product details, please kindly check. Hiva GhaderzadeQ : I have an ingridient food company in Iran.I am looking for Sodium Bicarbonate.Could you please send me all the details of this product. FOODCHEM A : Thanks for your visit,our area sales manager has send the product data you want, pls kindly check you mail. FOODCHEM A : Hello,Thanks for your enquiry,our sales manager has sent you email,pls kindly check. 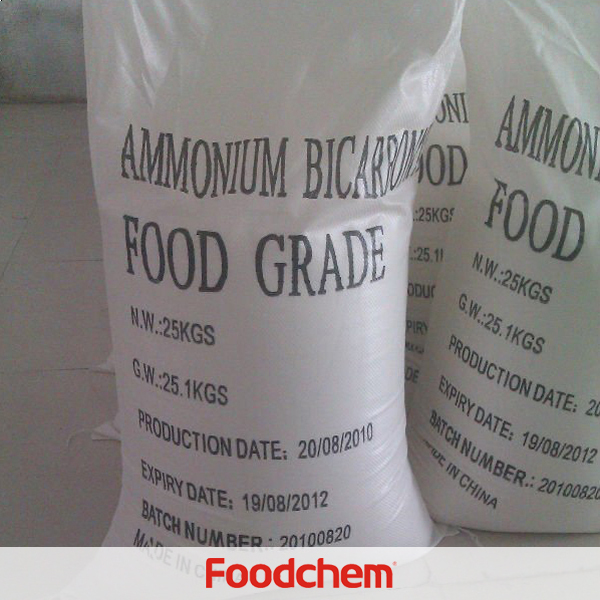 FOODCHEM A : yes, we have both feed grade and food grade Sodium Bicarbonate.